STOP THE FIGHT!! Relax and have a brew. 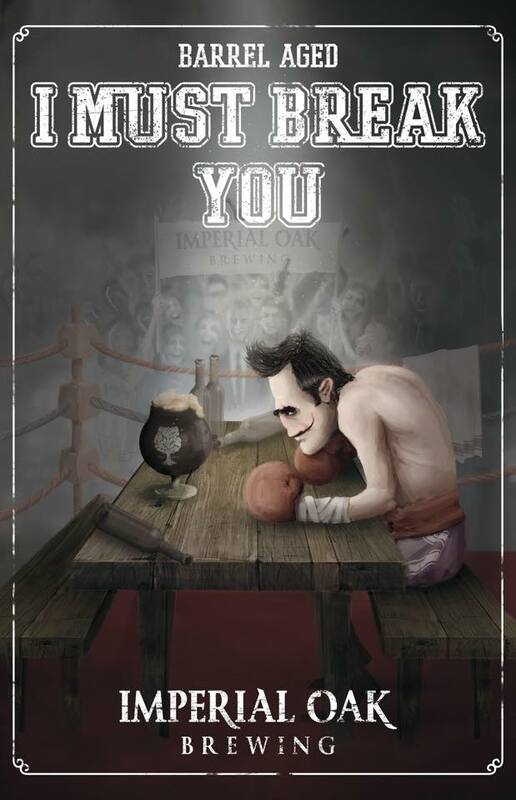 “Barrel Aged I Must Break You” will be released on Saturday February 28th at 12pm. How do you explain its freakish strength? 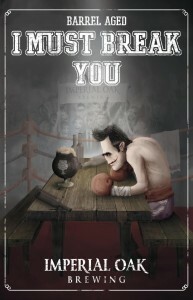 It’s an Imperial Stout aged for 8 months in Koval 4 Grain Whiskey barrels. A limited quantity of 22oz bottles will again be available for purchase on site. We’ve also prepared a coffee and vanilla bean variant for your imbibing pleasure. See you in the squared circle!